An innovative cosmetics company that is honest, intelligent and leading-edge. It uses its shops and branding power to promote a new way of doing business dedicated to social responsibility and Profits with Principles. 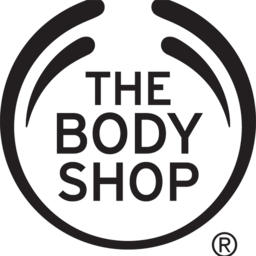 The Body Shop has all the latest in skin and hair care. Shop body, face, makeup, hair, gifts, men's, and fragrance products in Kitchener at CF Fairview Park.